The club will take a vote on these at the May 8 meeting!! 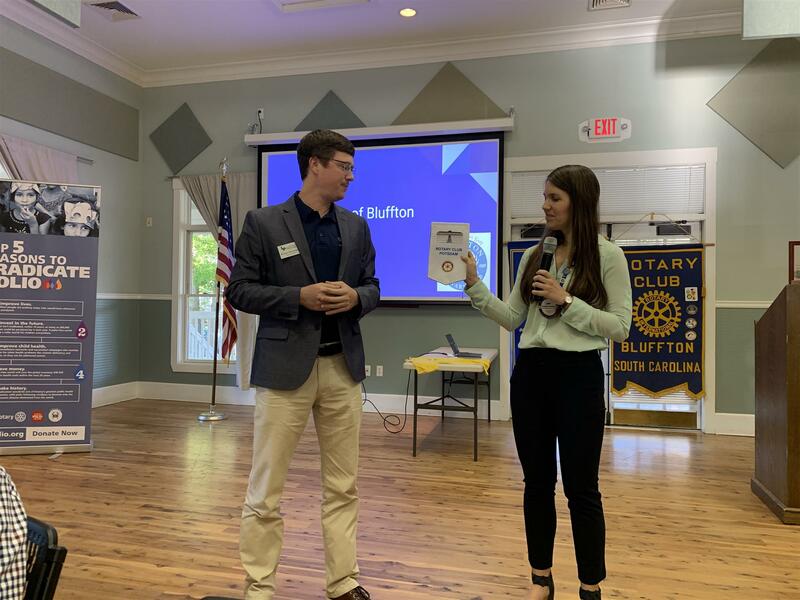 One of our newest members, Anton Abraham, was also able to present our Club with a Rotary friendship banner from his hometown, Rotary Club Potsdam, which he visited over the holidays! One of the colorful traditions of many Rotary clubs is the exchange of small banners, flags or pennants. 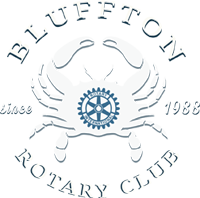 Rotarians traveling to distant locations often take banners to exchange at "make-up" meetings as a token of friendship. The exchange of banners is a significant tradition of Rotary and serves as a tangible symbol of our international fellowship.